A Supreme Court bench comprising of Justice S.J. Mukhopadhyay and Justice A.K. 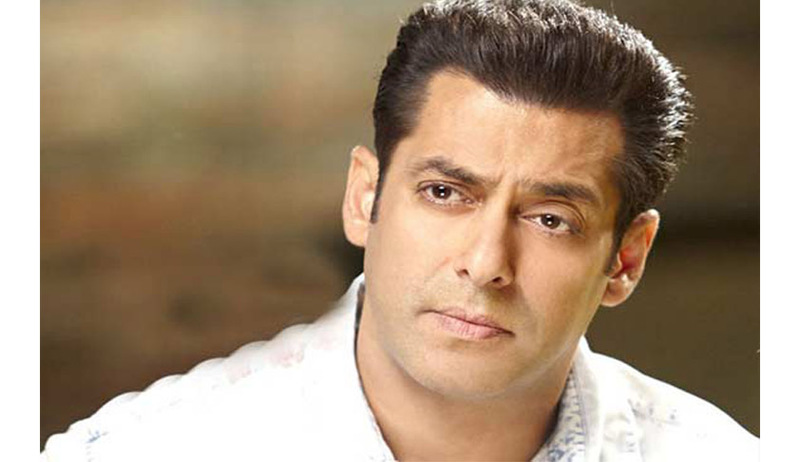 Goel reserved its order on the appeal filed by the Rajasthan Government challenging a State High Court order staying the conviction of actor Salman Khan so that he could travel to Britain for a film engagement. The Bench asserted that Salman’s conviction could not be stayed merely because it was hampering his getting a British visa. The Court asked, "You say you are facing hardship because you won't get a UK visa if the conviction is not suspended. Tomorrow, convicted politicians can come to this court saying they are facing hardship so suspend the conviction. Can we do that?" Earlier on October 30, the prosecution eye witness had identified Bollywood actresses Sonali Bendre, Neelam and Tabu before the court during the hearing of the case. Actor Saif Ali Khan was also named in the 16 year old black buck poaching case. Salman had while shooting for the movie 'Hum Saath Saath Hain' allegedly shot down two black bucks while being accompanied by Saif Ali Khan and the three actresses. The case was heard by Chief Judicial Magistrate (rural) Anupama Bijlanai. In February 2006, the court of the Chief Judicial Magistrate had sentenced Salman to one-year imprisonment. A bench comprising of Justices S.J. Mukhopadhyay and P.C. Pant had earlier on September 6th stated, “Let equal law apply to everyone. There should be no discrimination vis-a-vis convicts,” The Court also clarified that conviction stayed means that the hearing involves re-appreciation of the evidence. Read the Live Law story here.